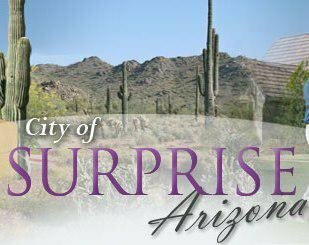 The city of Surprise is located approximately 45 minutes from downtown Phoenix, and is the second fastest-expanding municipality in the Phoenix metro area. Surprise is the spring training home of Major League Baseball teams - the Kansas City Royals and the Texas Rangers (both use the Surprise Stadium for their activities). Along with Major League Baseball, Surprise is home to the Surprise Tennis and Racquet Complex (STRC), which hosts various professional events throughout the year. Consistently rated as one of the safest cities in the Southwest, it's no wonder that 9 out of 10 residents say they'd recommend Surprise as a great place to live and raise a family! 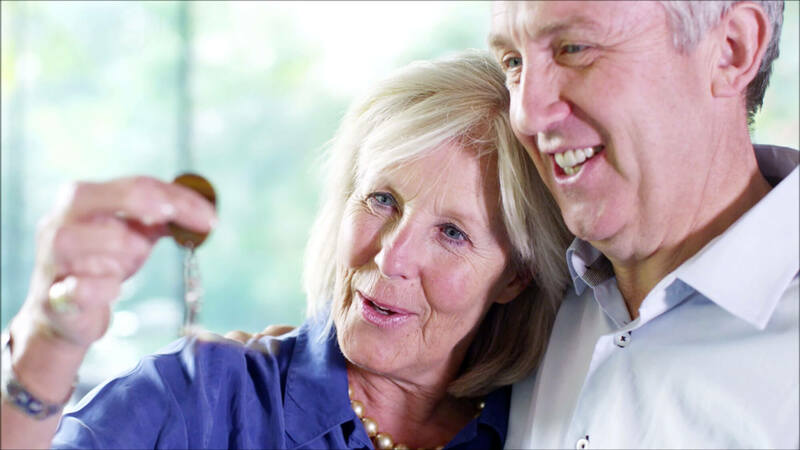 Learn more about Surprise homes for sale & Lifestyle!